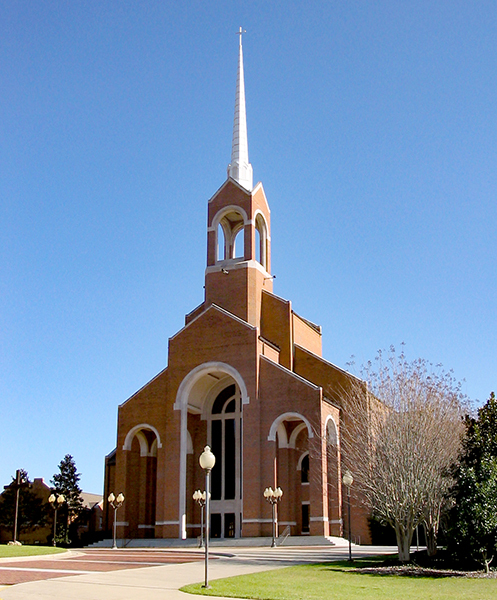 Briarwood Presbyterian Church in Birmingham was founded by Rev. Frank Barker Jr. in 1960. The church was the site of the formal establishment of the National Presbyterian Church in 1970.